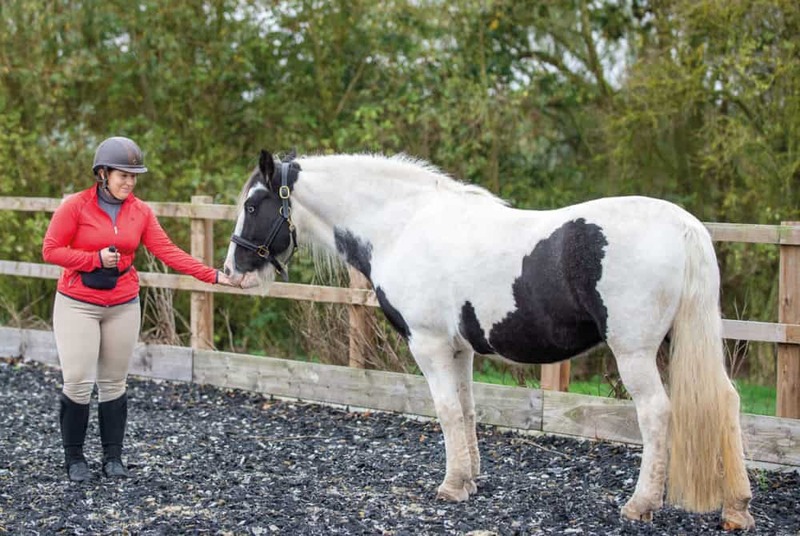 Thanks to recent research into equine behaviour, many of the tried-and-tested training techniques are being shaken up, and many horse owners have started developing a better understanding of how to interact with their horses. 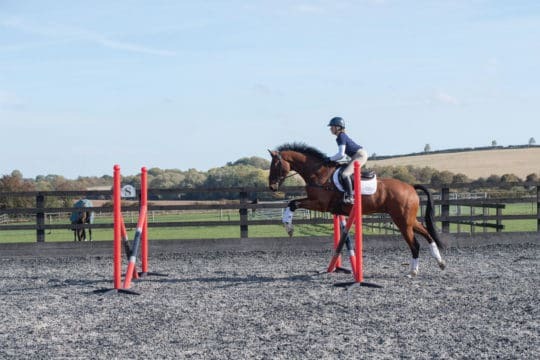 Historically horses have been trained using methods of negative reinforcement, positive punishment, or negative punishment, whereas there are now a large number of owners learning to use methods of positive reinforcement. 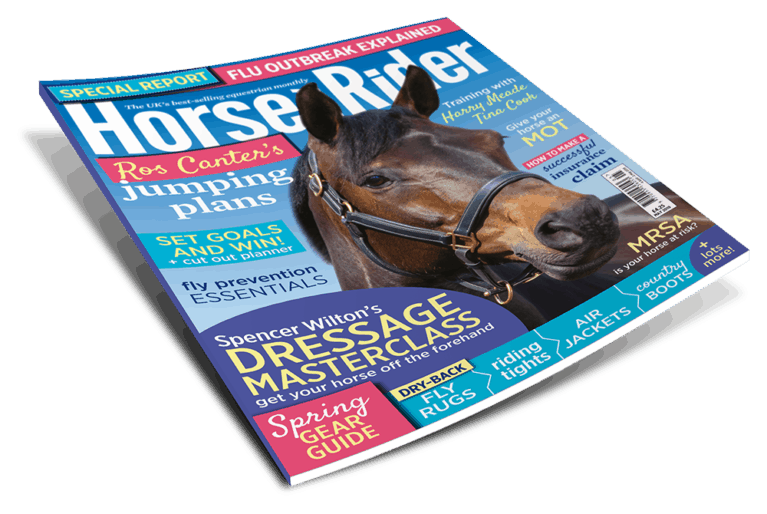 So, with a number of techniques on the table, how do you know which is right for you and your horse? 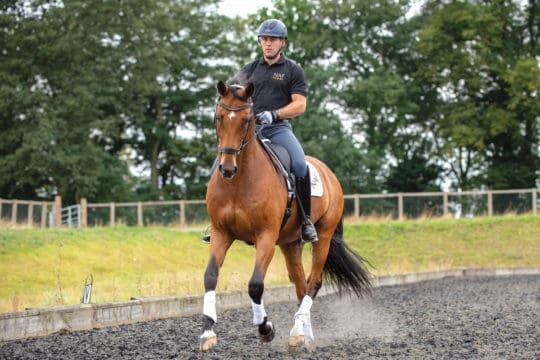 The concept of incorporating positive reinforcement into your horse’s training routine – where certain behaviours are encouraged by offering rewards when they’re performed correctly – is like a breath of fresh air to many horse owners, and for good reason. 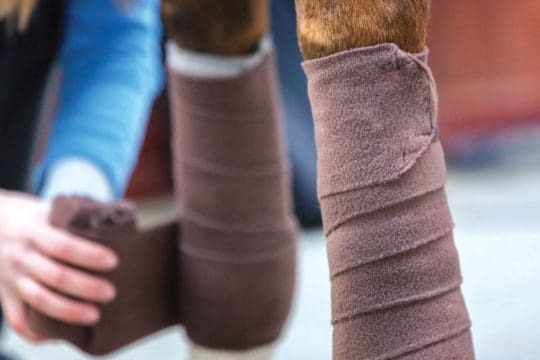 Using this method can help you create a stronger bond with your horse and it can also be a lot of fun, leading many owners to see their horse in a whole new light as they watch him learn to problem-solve. Clicker training is one training tool that utilises positive reinforcement. 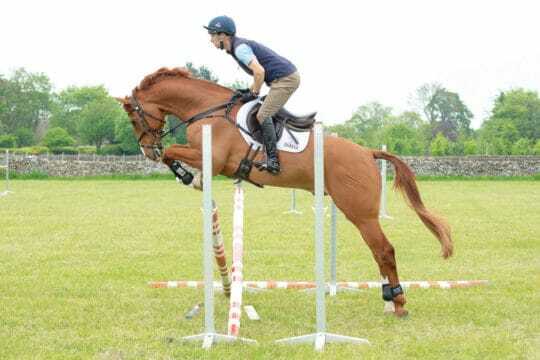 So, how could you add this type of training to your horse’s routine? 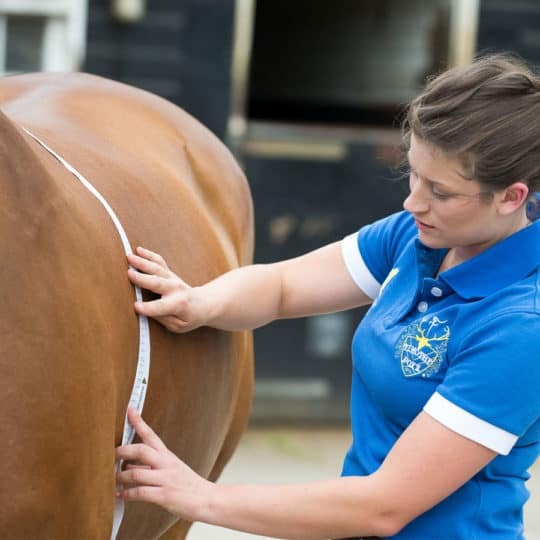 Clicker training is commonly used by zookeepers to teach their animals to accept procedures such as being given injections, having blood taken or having their feet trimmed. When your horse initially hears the sound of a clicker, it’ll have no meaning to him. For this reason, the first step is to ‘charge’ the clicker so he understands that the sound means a reward is about to be delivered. To do this, you’ll simply need to press the clicker and produce a food reward immediately afterwards. Repeat this multiple times until he’s learnt that the noise of the clicker means food will follow. 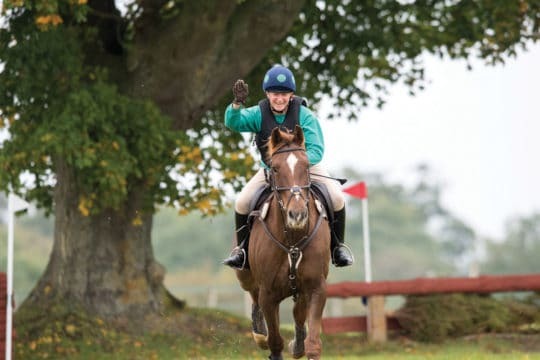 The amount of times you’ll need to do this will vary between horses – some are quick learners and soon make the association, while others may take more repetitions. 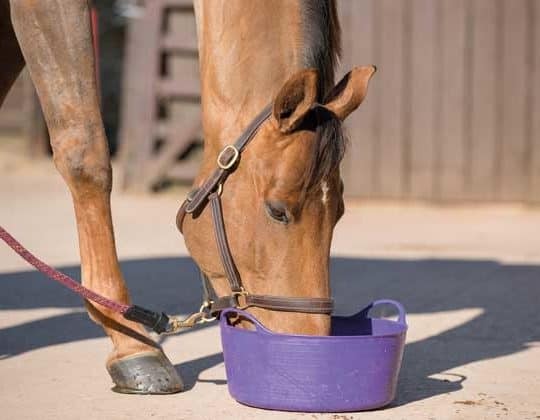 During this phase, you’re not expecting any specific behaviours from your horse at all, simply making the clicking sound and immediately giving a reward. 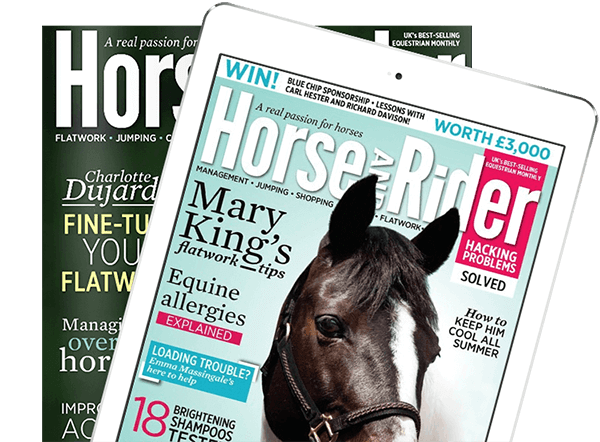 Pick up a copy of Spring Horse&Rider, on sale 7 February, for more top advice on how to use clicker training to improve communication between you and your horse.